TSpec specializes in 24/7 On-site or Remote desktop and network support. 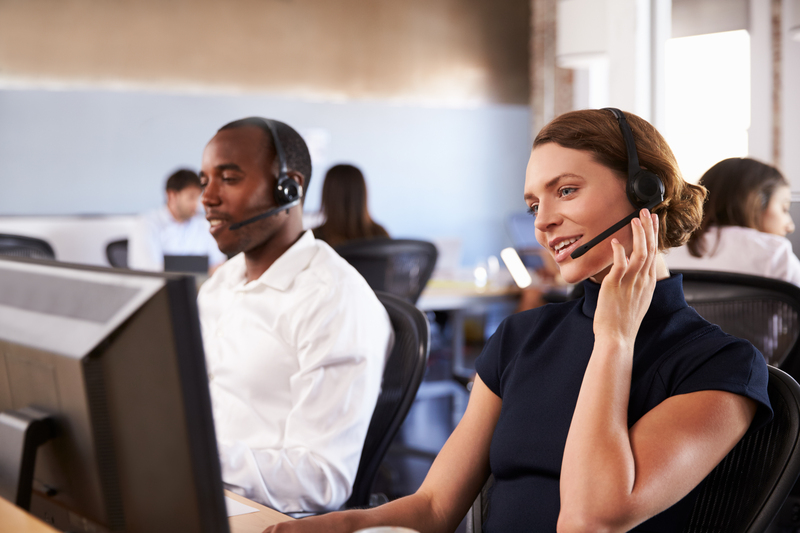 TSpec’s standard helpdesk services are available 7:30 a.m. to 5:30 p.m. Monday through Friday, or for mission-critical clients we have enhanced contract service options that include 24 hour service and continuous availability. We specialize in providing the best and fastest solutions to any computing related problems that you may experience. Our Help Desk services are the first line of defense for your business and staff, and we use the latest in remote help desk software that allow us to support our customers by remote control.